For a long time it has been known that the protein TOR - Target of Rapamycin - controls cell growth and is involved in the development of diseases such as cancer and diabetes. 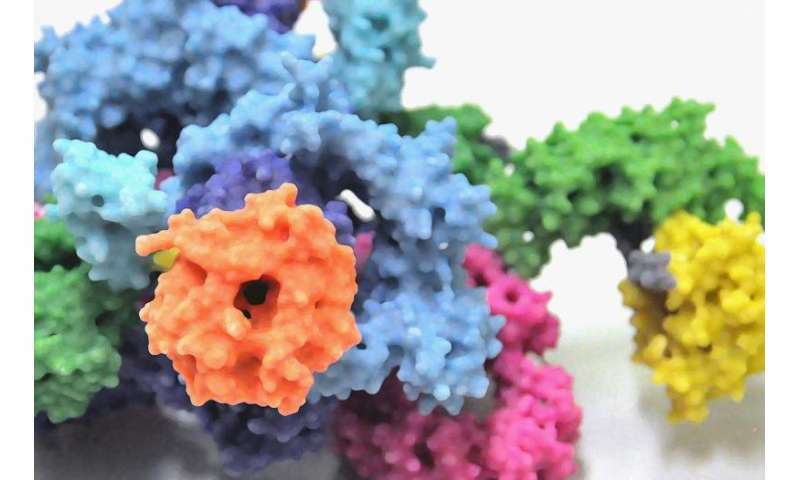 Researchers at the University of Basel's Biozentrum together with scientists from ETH Zurich have now examined the structure of mammalian TOR complex 1 (mTORC1) in more detail. The scientists have revealed its unique architecture in their latest publication in Science.